Fans of Power Episode 5 – A New Movie?! Waffle Mafia Podcast Episode 23 - Trap-Jaw! 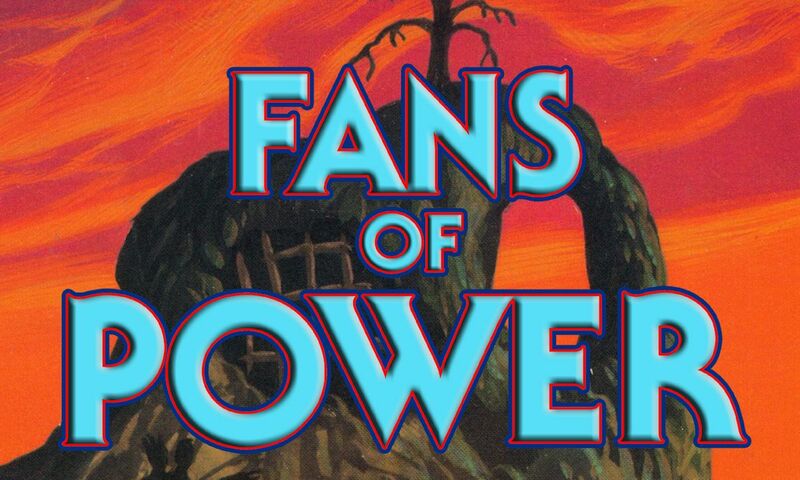 Masters of the Galaxy Episode 55 - The Power Of Joe Amato!